Develop a visual identity for Diageo’s; St. James’s Gate Quarter. All communications needed to define the future of urban development, creating a new world-class dynamic city quarter. One that created incredible spaces to house and inspire a new generation of entrepreneurs, residents, visitors, dreamers and doers. 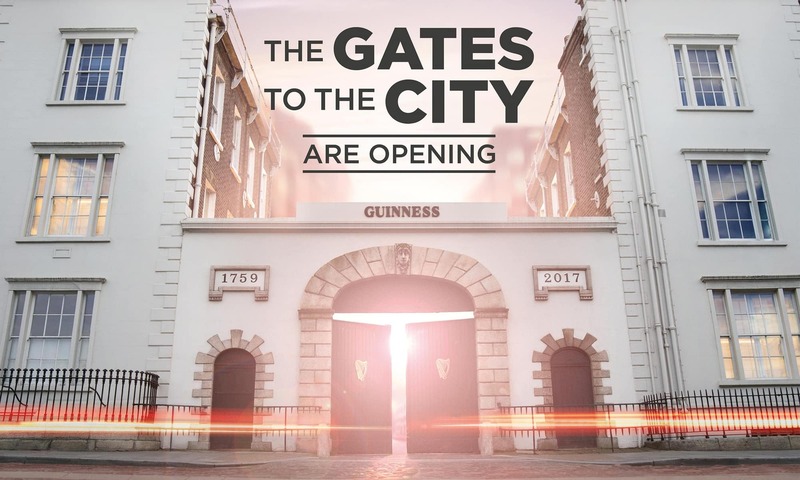 A full campaign was put in place to launch St. James’s Gate Quarter, and ultimately find a development partner to repurpose and reimagine all that was once the pulse of the Guinness brewing operations.  We took the initial St. James’s Gate Quarter identity and developed it over a suite of publicity materials, ranging from full branding through to press releases, from producing a global launch video to press advertising. Directing publicity materials and brochures at both the international investor and the local community, with a destination website to house it all.